Every three months on a quarterly basis, in February, May, August, and November dmboxing.com offers this feature – the current Boxing Champions in each weight division. 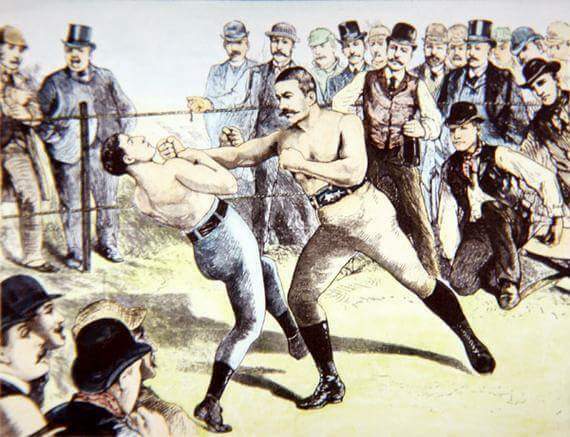 They are shown in their respective world title belt organization, with their native country, and each champion’s professional ring record listed in following format: win-loss-draw-no contest (knockout wins) and the date of winning their title. 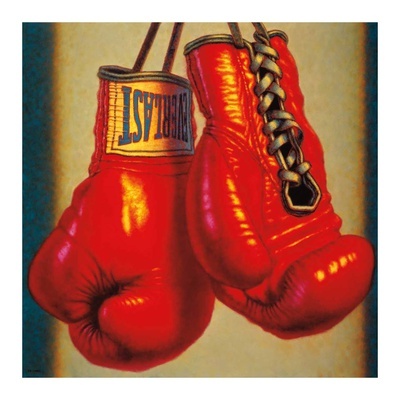 Every three months (February, May, August, November) on a quarterly basis dmboxing.com offers this feature – the current boxing champions in each weight division. They are shown in their respective world title belt organization. 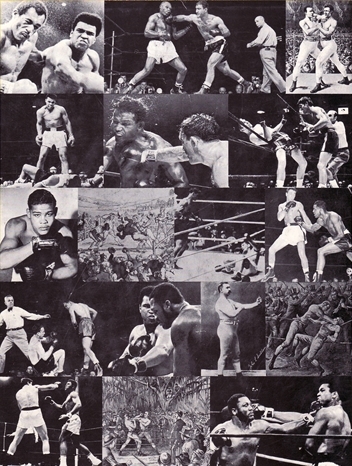 Each champion’s professional ring record is listed in following format: win-loss-draw-no contest (knockout wins) and the date of winning their title. Every three months on a quarterly basis dmboxing.com offers this feature – the current boxing champions in each weight division. They are shown in their respective recognized world title belt organization. 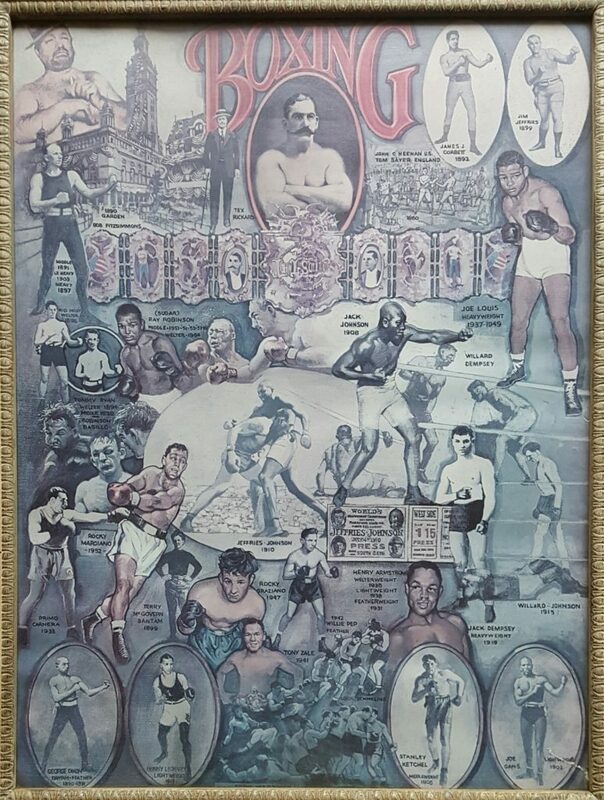 Each champion’s professional ring record is listed in following format: win-loss-draw- no contest (knockout wins) and the date of winning their title. Every three months on a quarterly basis dmboxing.com offers this feature – the current boxing champions in each weight division. They are shown in their respective recognized world title belt organization. 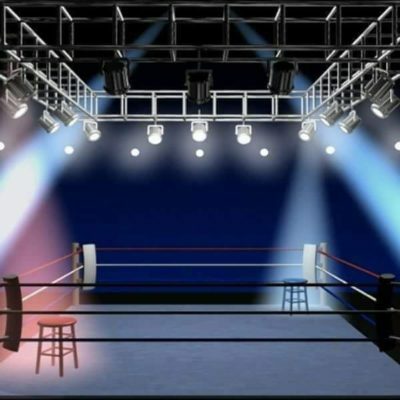 Each champion’s professional ring record is listed in following format: win-losses-draws-no contest (knockout wins) and the date of winning their title. Every three months on a quarterly basis dmboxing.com offers this feature – the current boxing champions in each weight division. They are shown in their respective recognized world title belt organization. 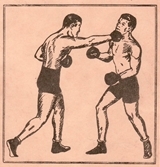 Each champion’s professional ring record is listed in following format: win-losses-draws-no contest (knockout wins) and the date of winning title.